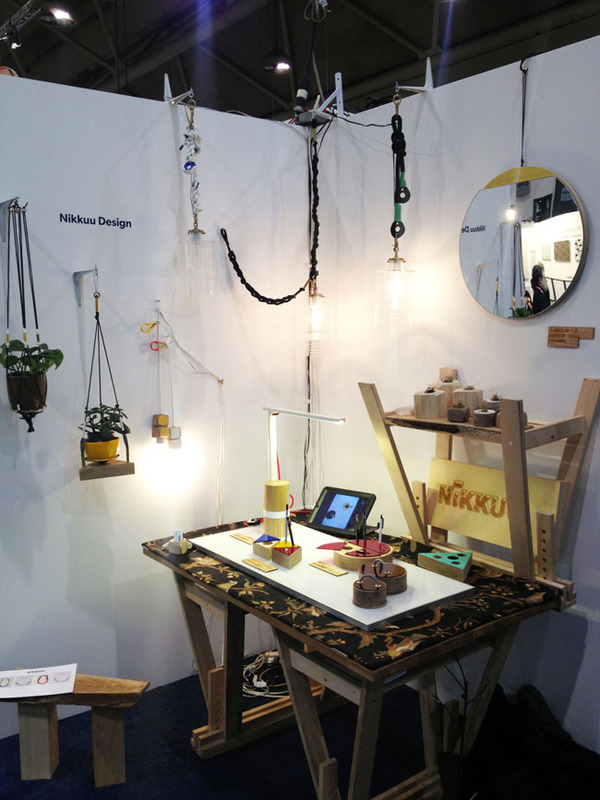 IDS 2015 (Interior Design Show) is probably my favorite show of the year. It is full of inspiration, the latest and greatest home products, and some of the best up and coming designers. This year it hits Toronto from January 22-25, 2015. 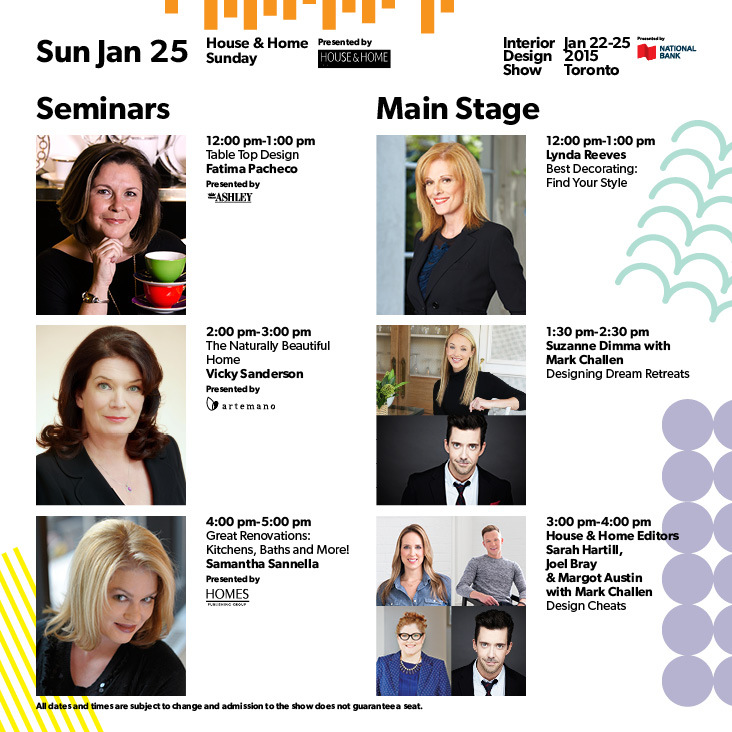 We will be heading there for trade day on the 23rd and will be sharing some of our favourite things over on Instagram (make sure to follow along with #ids15). However, I already have a few things on my must see list! CUBITAT, a special feature by Urban Capital, focusing on transformable design and architecture as object. 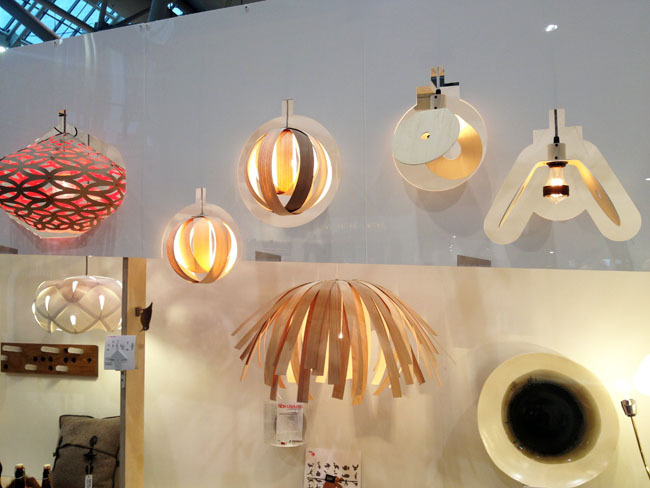 Studio North, an always favourite curated collection of emerging practitioners on the Canadian design scene. 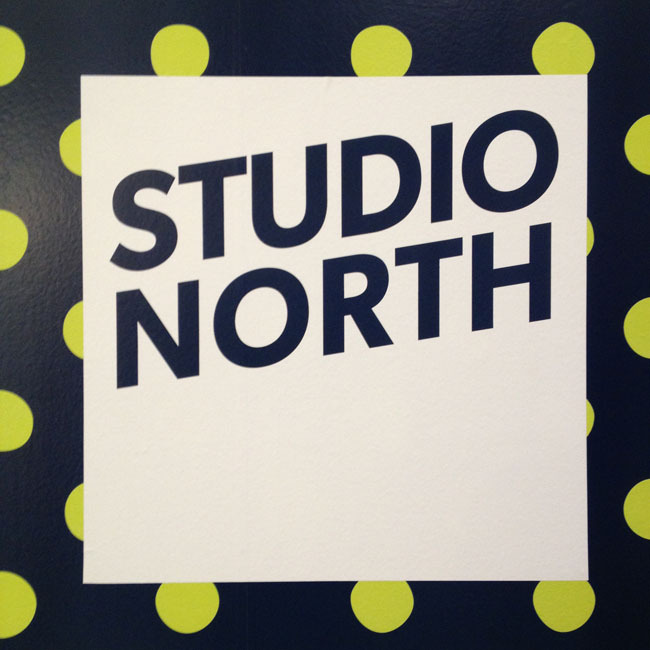 Studio North itself is a reason to head to IDS. It is my favourite part of IDS and one that usually takes up most of my time. Seeing the incredible up and coming Canadian design talent, speaking to the artists, and buying their work. 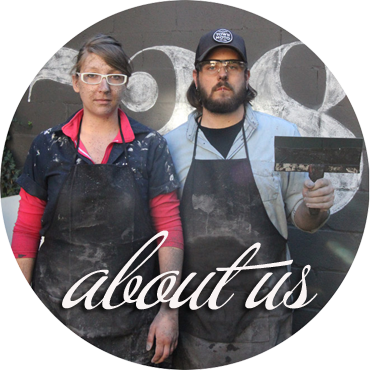 Its a huge source of inspiration, a great way to work with local artists, and has some of the BEST designs I have ever seen. Great speakers on the main stage on Sunday the 25th. Lynda Reeves starts things out from 12-1pm, Suzanne Dimma with Mark Challen 1:30-2:30pm and the House & Home editing team including the awesome Margot Austin will be knocking it out of the park from 3-4pm. Designboom Mart, a pop-up shop and Designboom’s only Canadian location for buying jewellery, accessories, textiles and furniture from their sources, created by Toronto’s Arc & Co. Design Collective. 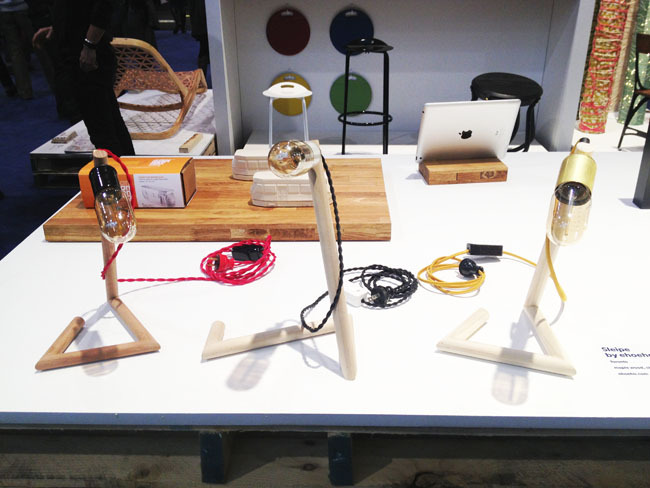 designjunction lounge, designed by London-based Michael Sodeau of Michael Sodeau Studio, featuring La Marzocco and Muuto. YES Muuto, the Scandinavian design line I fell in love with in during my trip to Denmark and Sweden. Remember that awesome stone salt dish I brought back? YEP! Muuto. Cant wait to see the lounge! The IDS Opening Night party goes down on January 22nd, and the show opens to the public Saturday January 24th, 2015 to Sunday January 25th. Get your tickets here. See you there!